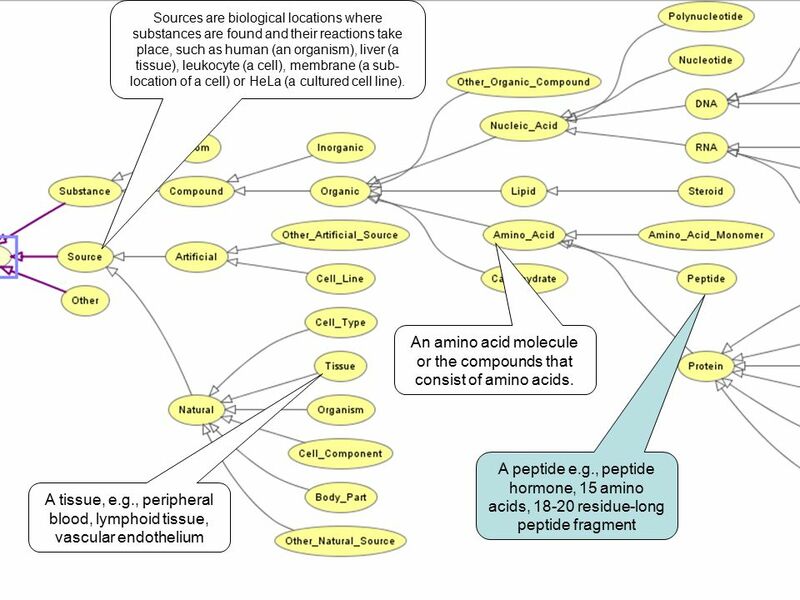 UI TI - Characterization of <NE ti="3" class="protein" nm="aldosterone binding site" mt="SV" subclass="family_or_group" unsure="Class" cmt="">aldosterone binding sites</NE ti="3"> in circulating <NE ti="2" class="cell_type" nm="human mononuclear leukocyte" mt="SV" unsure="OK" cmt="">human mononuclear leukocytes</NE ti="2">. 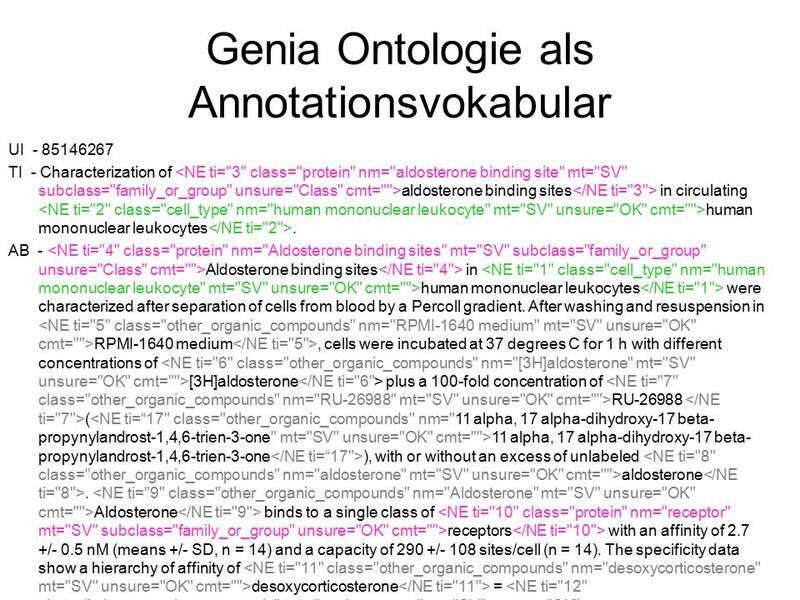 AB - <NE ti="4" class="protein" nm="Aldosterone binding sites" mt="SV" subclass="family_or_group" unsure="Class" cmt="">Aldosterone binding sites</NE ti="4"> in <NE ti="1" class="cell_type" nm="human mononuclear leukocyte" mt="SV" unsure="OK" cmt="">human mononuclear leukocytes</NE ti="1"> were characterized after separation of cells from blood by a Percoll gradient. 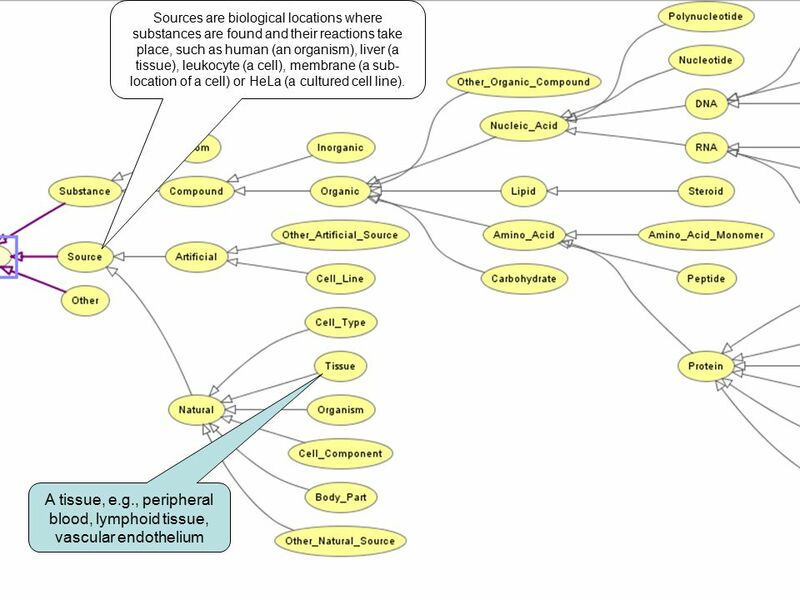 After washing and resuspension in <NE ti="5" class="other_organic_compounds" nm="RPMI-1640 medium" mt="SV" unsure="OK" cmt="">RPMI-1640 medium</NE ti="5">, cells were incubated at 37 degrees C for 1 h with different concentrations of <NE ti="6" class="other_organic_compounds" nm="[3H]aldosterone" mt="SV" unsure="OK" cmt="">[3H]aldosterone</NE ti="6"> plus a 100-fold concentration of <NE ti="7" class="other_organic_compounds" nm="RU-26988" mt="SV" unsure="OK" cmt="">RU </NE ti="7">(<NE ti=“17" class="other_organic_compounds" nm="11 alpha, 17 alpha-dihydroxy-17 beta-propynylandrost-1,4,6-trien-3-one" mt="SV" unsure="OK" cmt="">11 alpha, 17 alpha-dihydroxy-17 beta-propynylandrost-1,4,6-trien-3-one</NE ti=“17">), with or without an excess of unlabeled <NE ti="8" class="other_organic_compounds" nm="aldosterone" mt="SV" unsure="OK" cmt="">aldosterone</NE ti="8">. 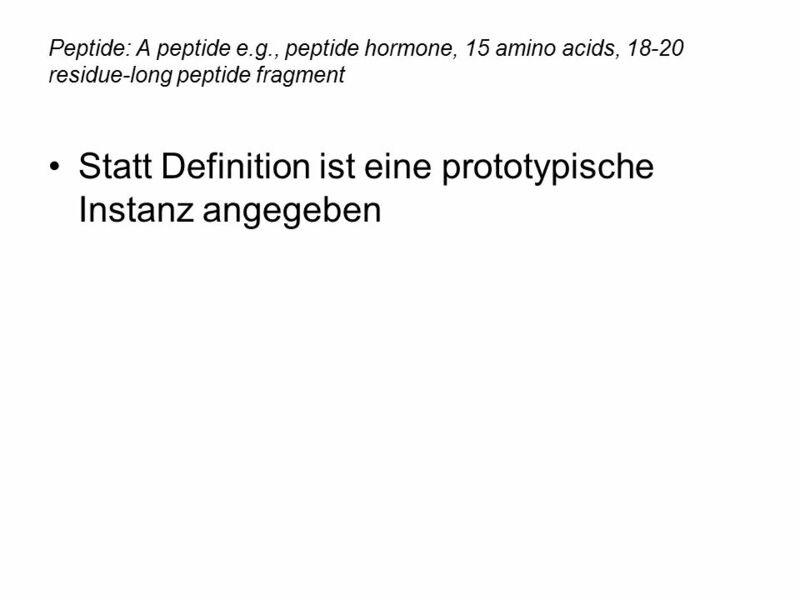 <NE ti="9" class="other_organic_compounds" nm="Aldosterone" mt="SV" unsure="OK" cmt="">Aldosterone</NE ti="9"> binds to a single class of <NE ti="10" class="protein" nm="receptor" mt="SV" subclass="family_or_group" unsure="OK" cmt="">receptors</NE ti="10"> with an affinity of 2.7 +/- 0.5 nM (means +/- SD, n = 14) and a capacity of 290 +/- 108 sites/cell (n = 14). 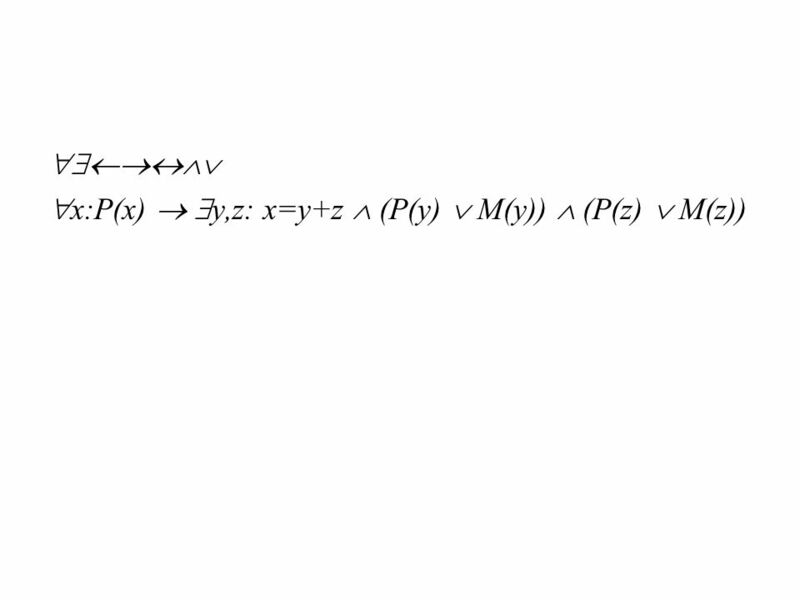 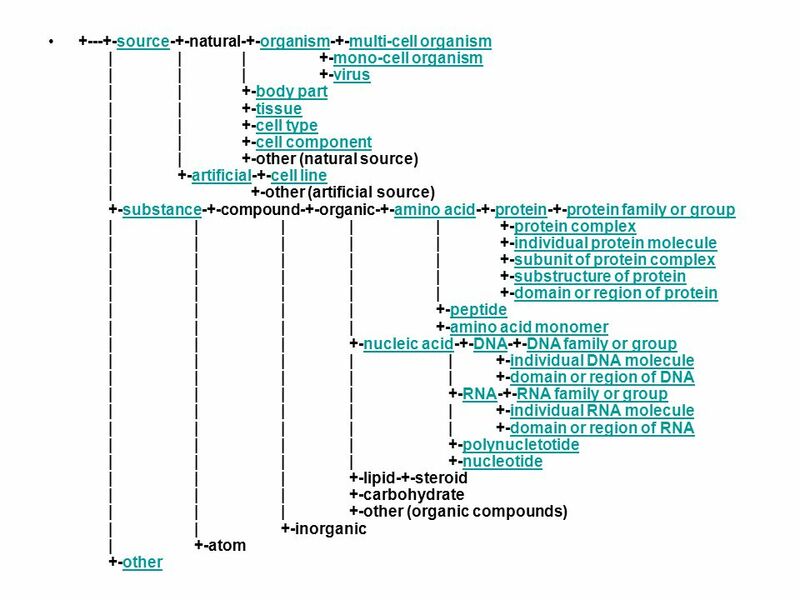 The specificity data show a hierarchy of affinity of <NE ti="11" class="other_organic_compounds" nm="desoxycorticosterone" mt="SV" unsure="OK" cmt="">desoxycorticosterone</NE ti="11"> = <NE ti="12" class="other_organic_compounds" nm="corticosterone" mt="SV" unsure="OK" cmt="">corticosterone</NE ti="12"> = <NE ti="13" class="other_organic_compounds" nm="aldosterone" mt="SV" unsure="OK" cmt="">aldosterone</NE ti="13"> greater than <NE ti="14" class="other_organic_compounds" nm="hydrocortisone" mt="SV" unsure="OK" cmt="">hydrocortisone</NE ti="14"> greater than <NE ti="15" class="other_organic_compounds" nm="dexamethasone" mt="SV" unsure="OK" cmt="">dexamethasone</NE ti="15">. 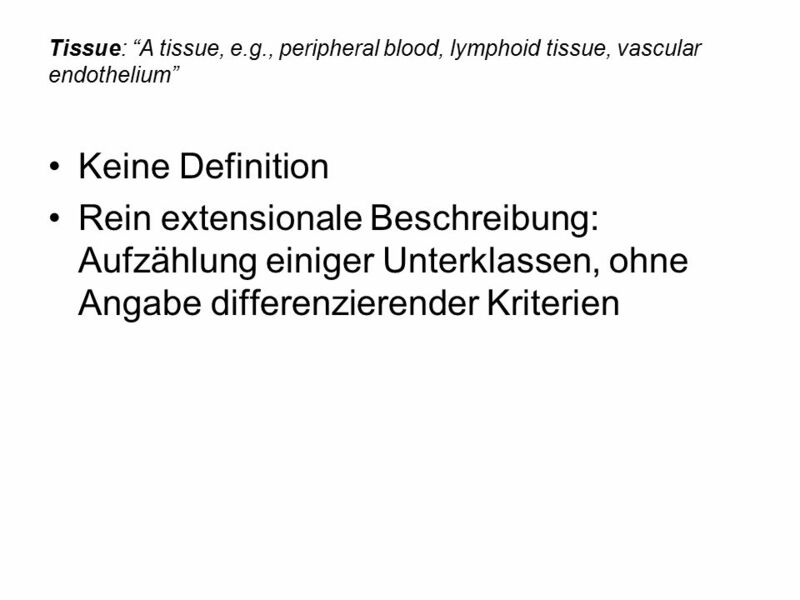 The results indicate that <NE ti="17" class="cell_type" nm="mononuclear leukocyte" mt="SV" unsure="OK" cmt="">mononuclear leukocytes</NE ti="17"> could be useful for studying the physiological significance of these <NE ti="16" class="protein" nm="mineralocorticoid receptor" mt="SV" subclass="family_or_group" unsure="OK" cmt="">mineralocorticoid receptors</NE ti="16"> and their regulation in humans. 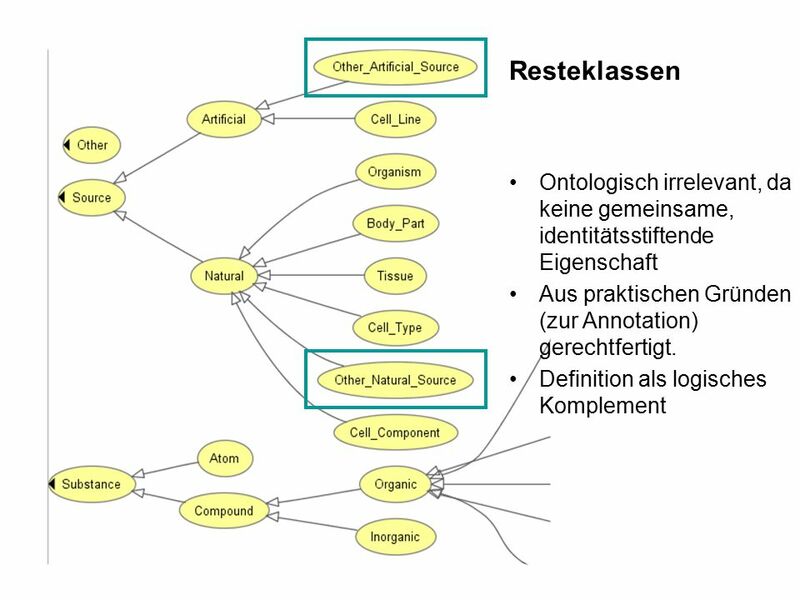 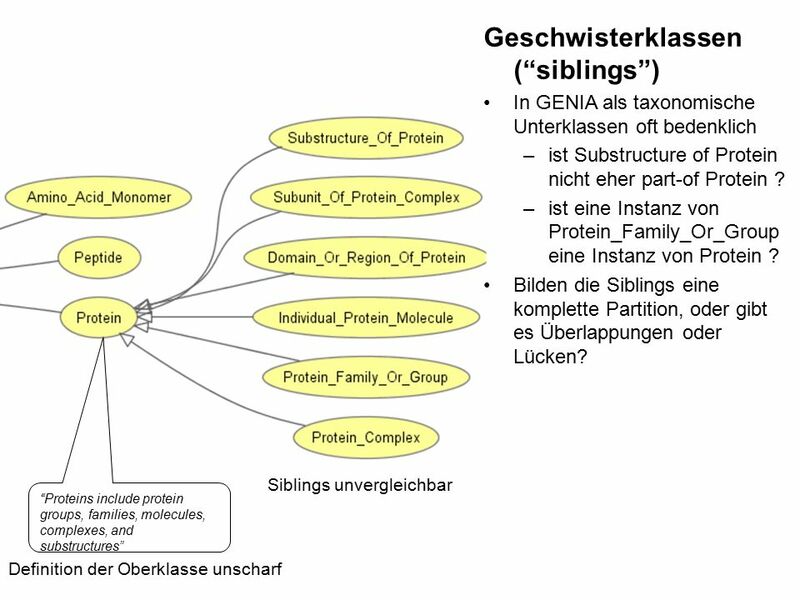 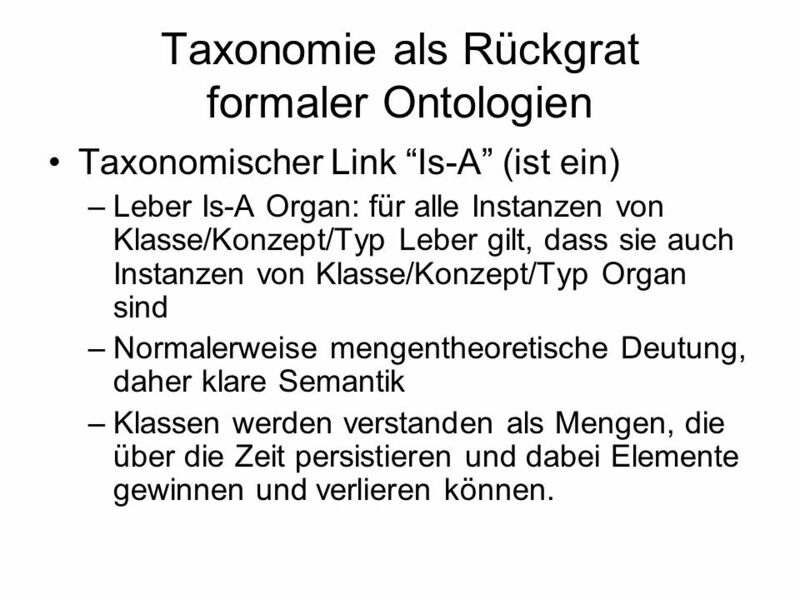 Taxonomischer Link “Is-A” (ist ein) Leber Is-A Organ: für alle Instanzen von Klasse/Konzept/Typ Leber gilt, dass sie auch Instanzen von Klasse/Konzept/Typ Organ sind Normalerweise mengentheoretische Deutung, daher klare Semantik Klassen werden verstanden als Mengen, die über die Zeit persistieren und dabei Elemente gewinnen und verlieren können. 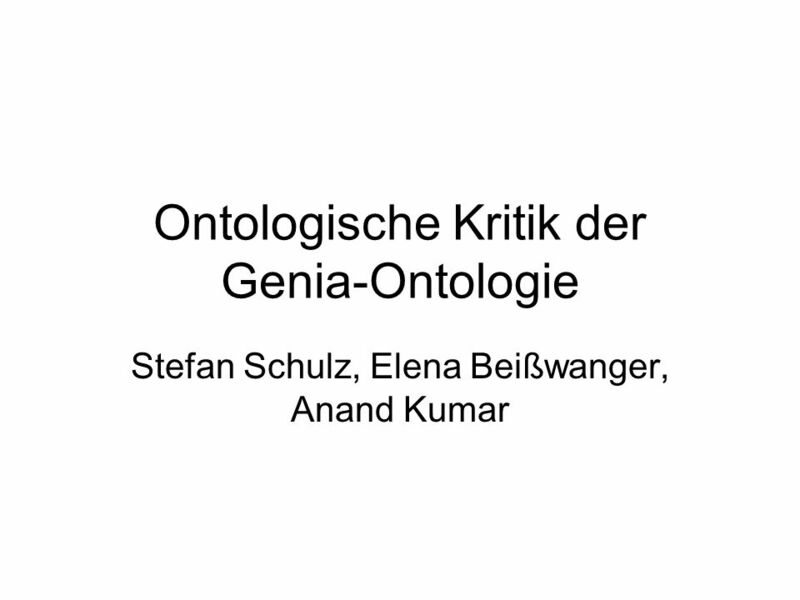 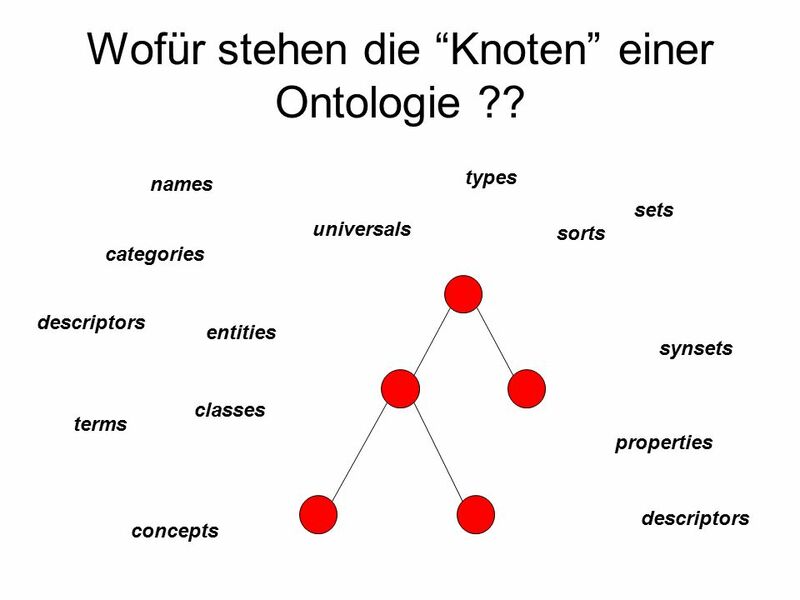 8 Wofür stehen die “Knoten” einer Ontologie ?? 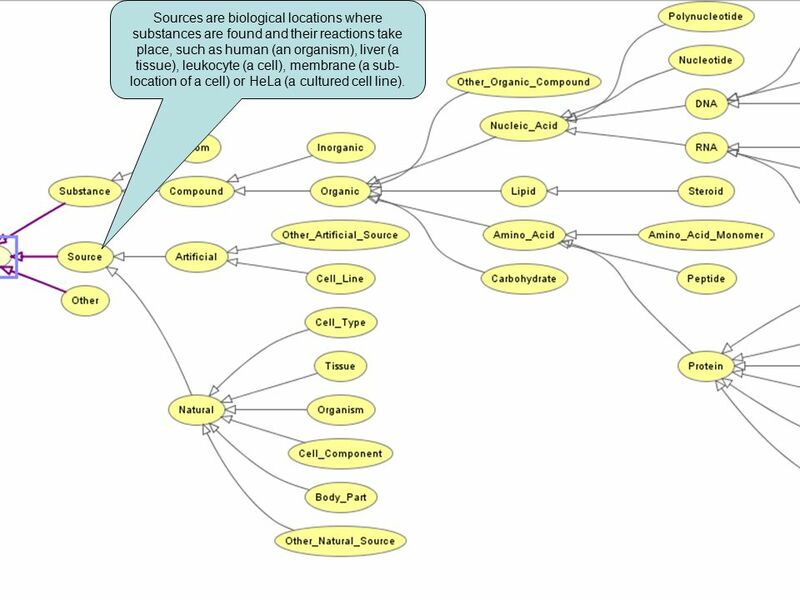 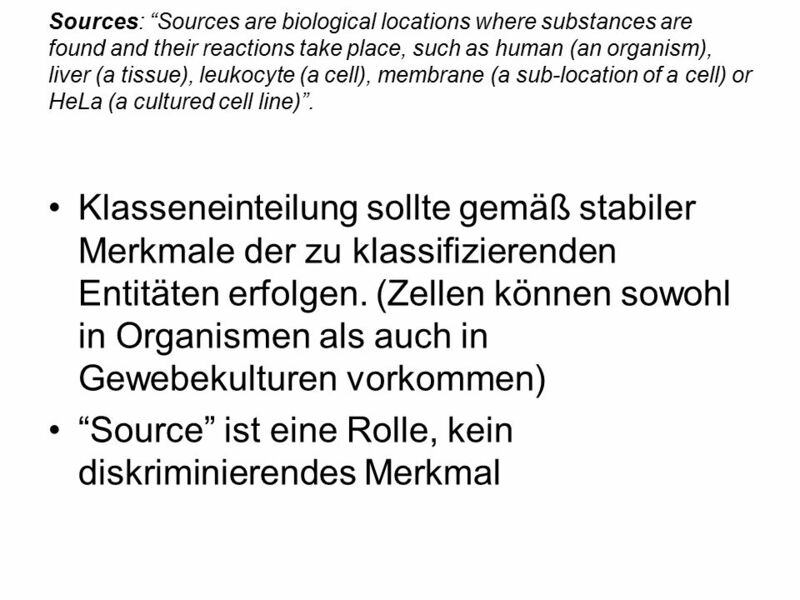 11 Sources are biological locations where substances are found and their reactions take place, such as human (an organism), liver (a tissue), leukocyte (a cell), membrane (a sub-location of a cell) or HeLa (a cultured cell line). 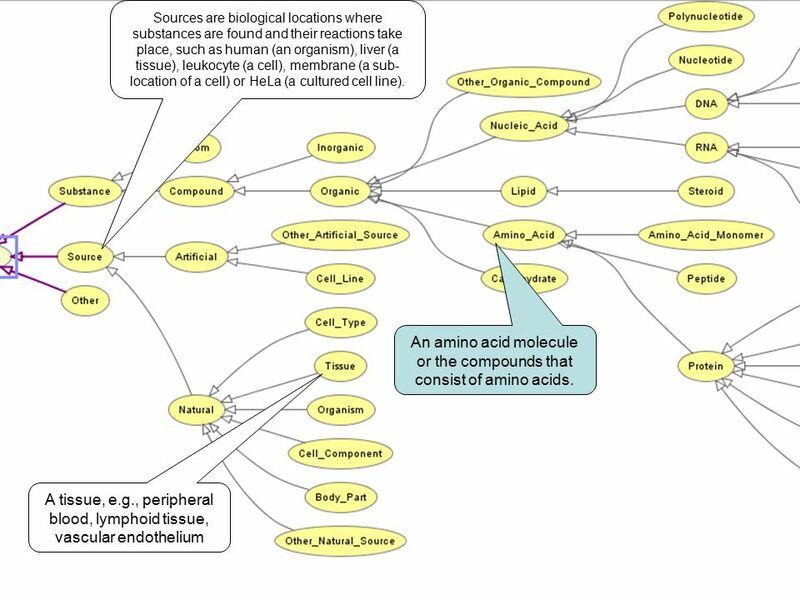 15 An amino acid molecule or the compounds that consist of amino acids. 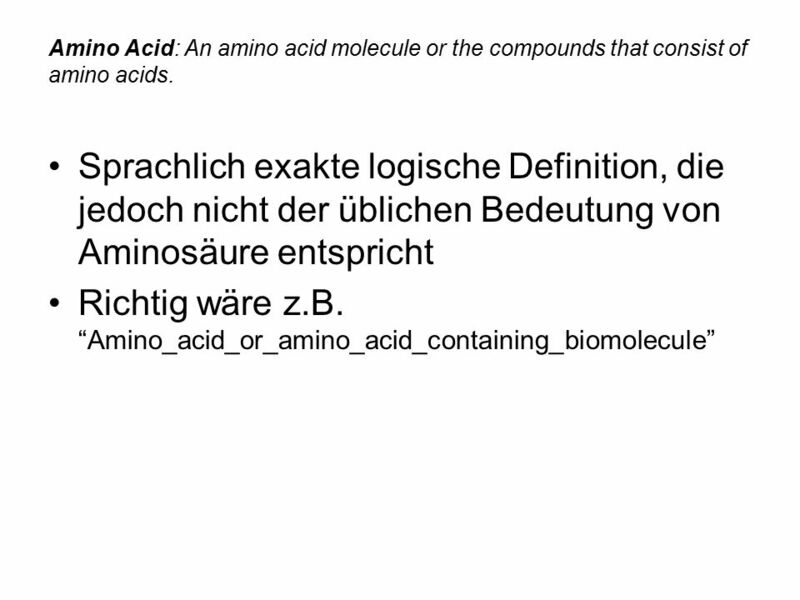 17 An amino acid molecule or the compounds that consist of amino acids. 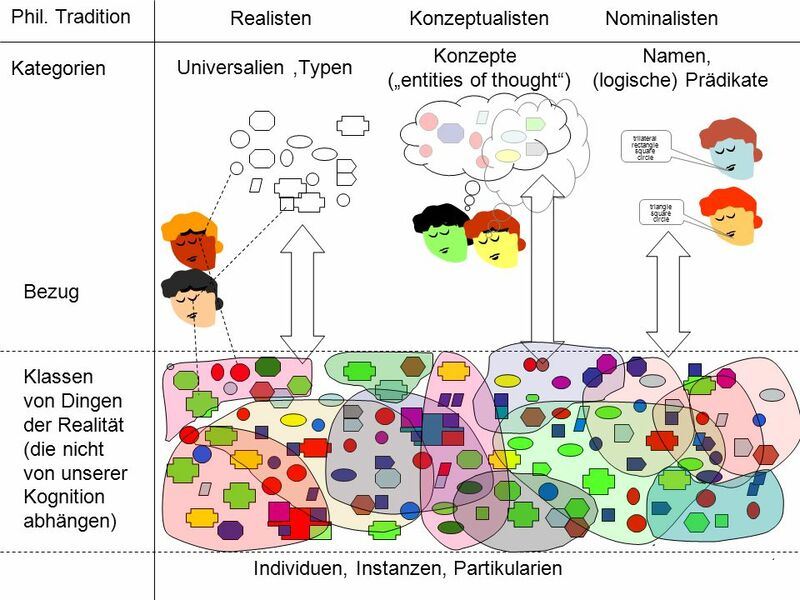 19 Verwirrend: Was ist eine Instanz von Cell_Type ? 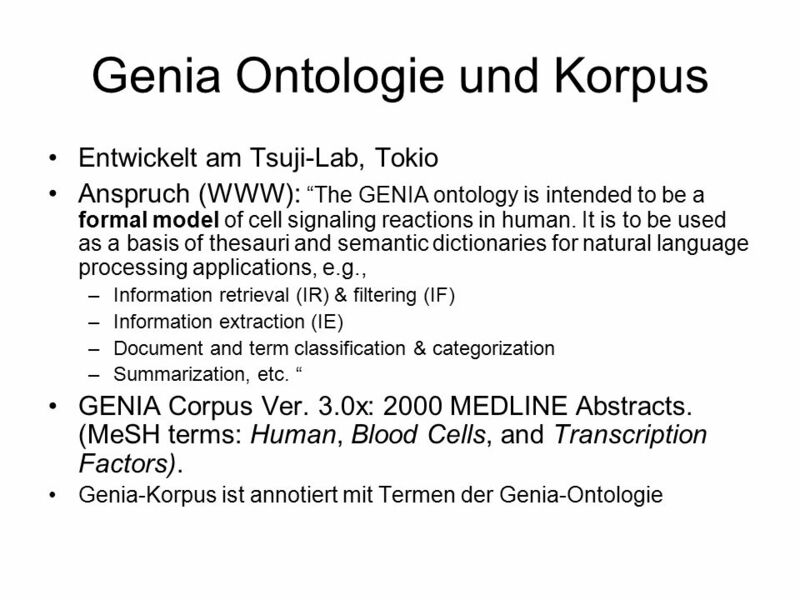 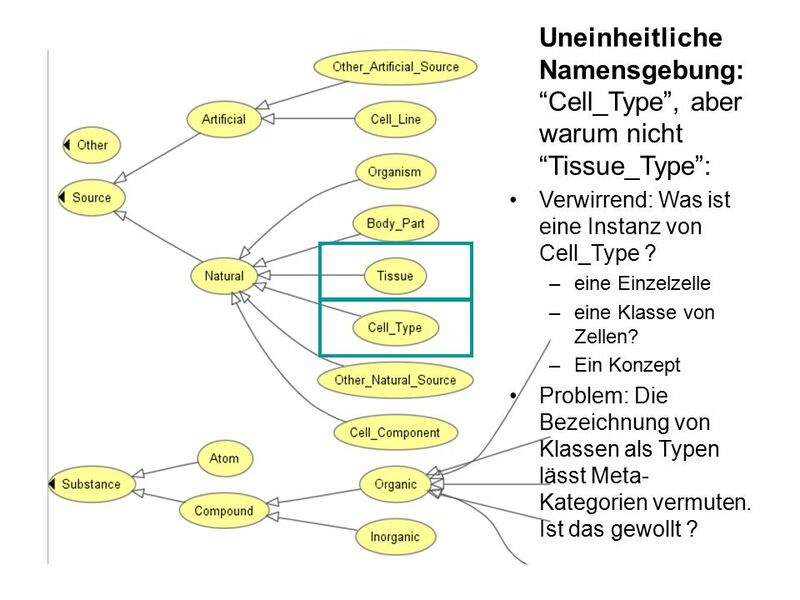 Uneinheitliche Namensgebung: “Cell_Type”, aber warum nicht “Tissue_Type”: Verwirrend: Was ist eine Instanz von Cell_Type ? 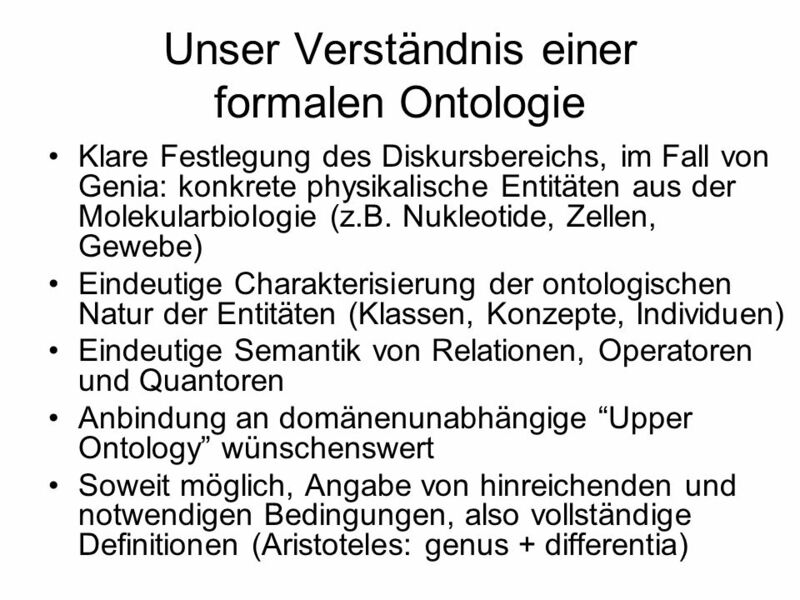 eine Einzelzelle eine Klasse von Zellen? 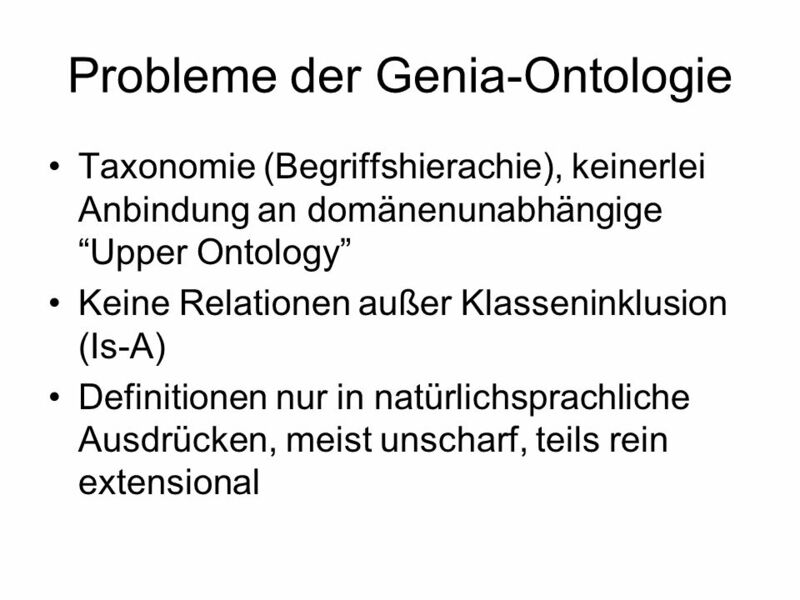 Ein Konzept Problem: Die Bezeichnung von Klassen als Typen lässt Meta-Kategorien vermuten. 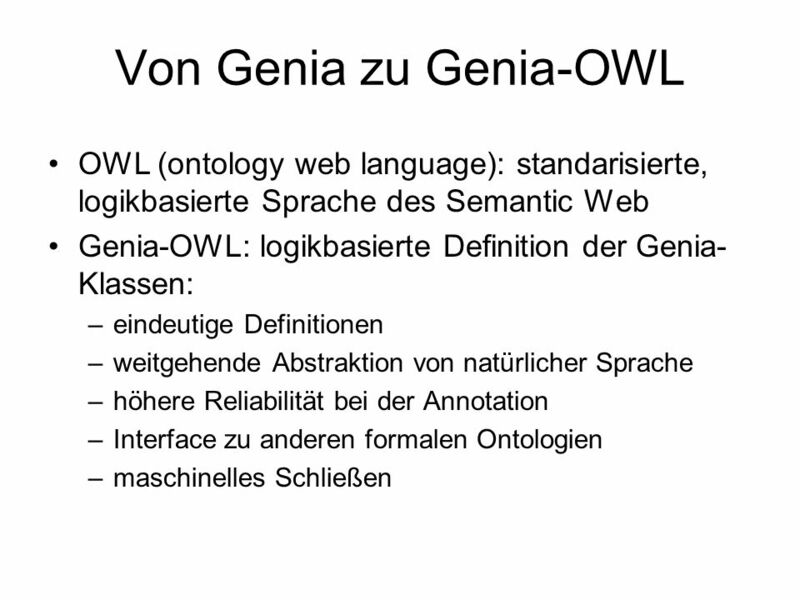 Ist das gewollt ? 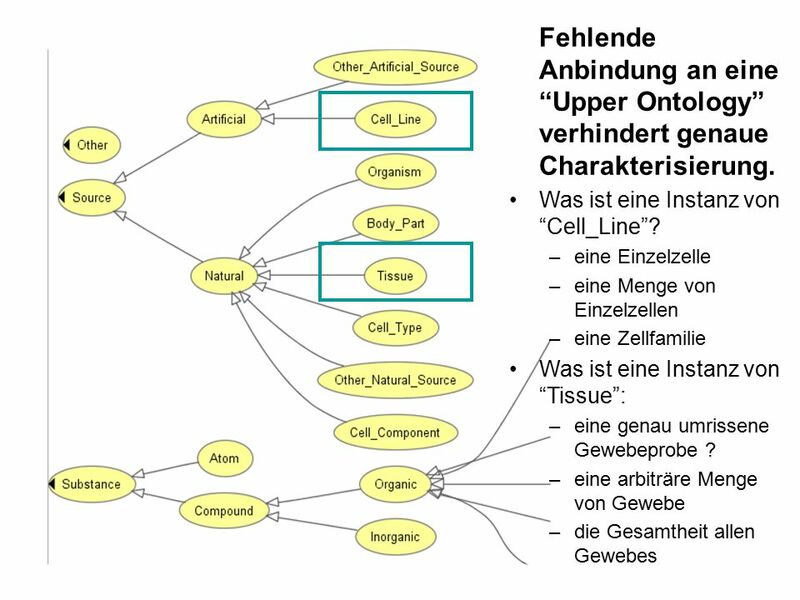 20 Was ist eine Instanz von “Cell_Line”? 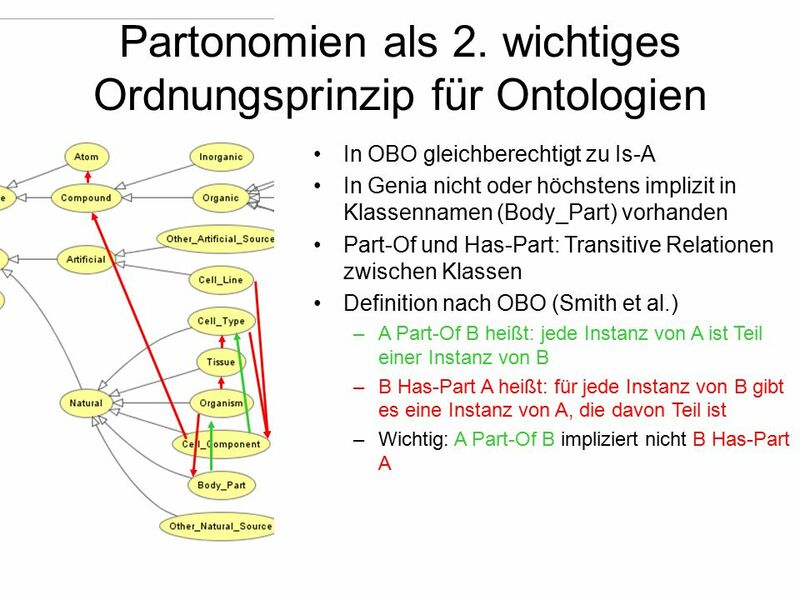 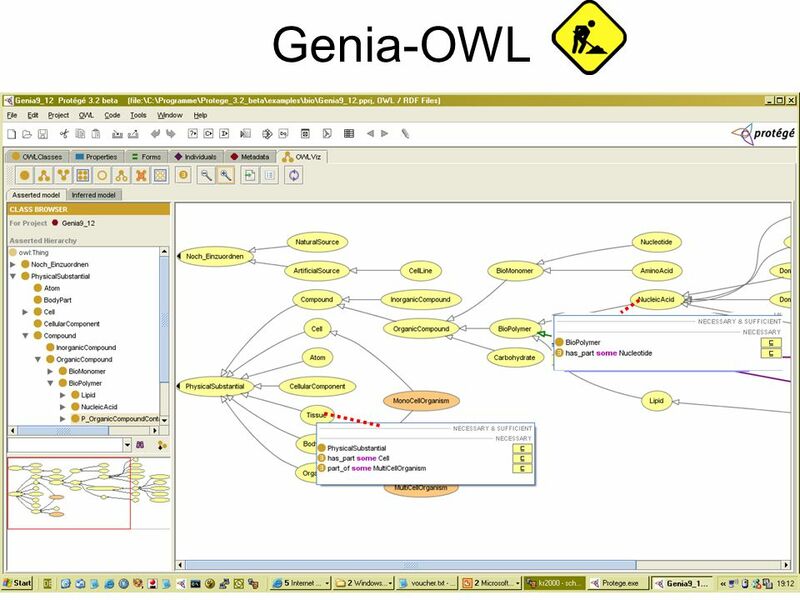 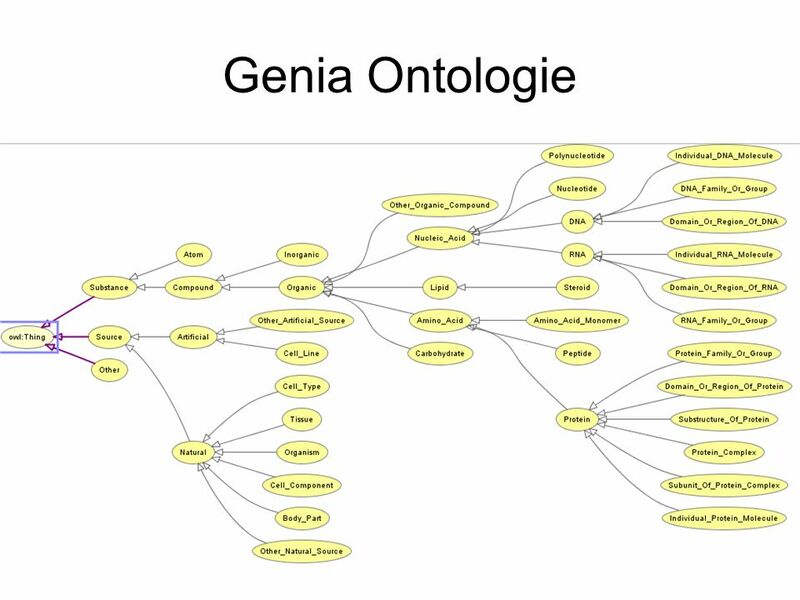 Herunterladen ppt "Ontologische Kritik der Genia-Ontologie"
Automatic composition of UI mashups Vortrag zum Seminar Webengineering 2011 Michael Reißner.